Campbell Scientific measurement and control systems are used in railway monitoring projects to measure rail-bed moisture, vibration onboard box cars, various points of strain and load, slope stability of tracks, and weather. Campbell systems can be customized with a wide variety of sensors and communication peripherals. 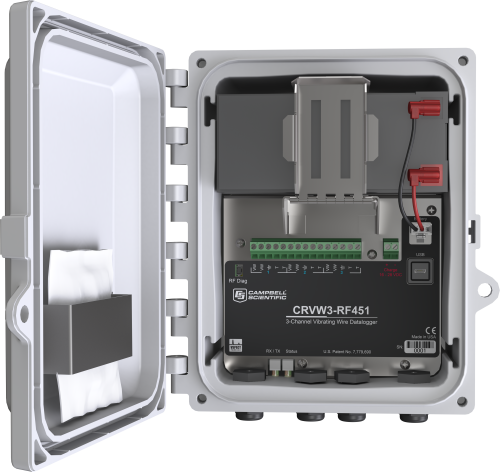 They are rugged, low power, and are reliable even in harsh, remote locations. The following is a list of companies that have developed expertise in our products and provide consulting, installation, and other services for railway monitoring applications.